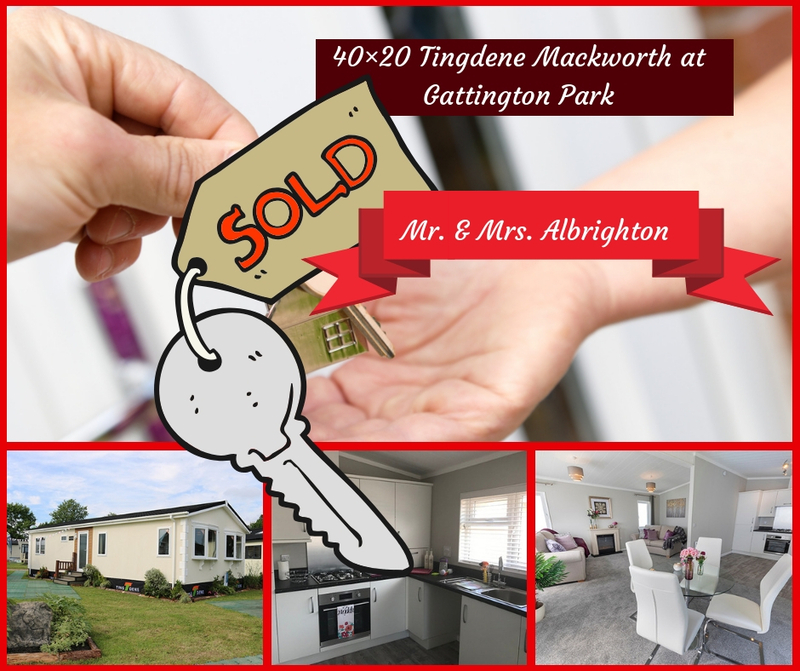 A warm welcome to Mr & Mrs Albrighton, who will be moving into their Tingdene Mackworth home soon on the lovely Gattington Park. We caught up with them for a quick chat to welcome them to the Wyldecrest Family. They have put their home for sale and have put in a deposit for this lovely brand new fully-furnished home. The home which they bought comes with a free cruise & the Albrightons have chosen to go for a Mediterranean cruise. They decided on downsizing to simplify life and felt they were ready to retire to a nice park home for some peace and quiet. 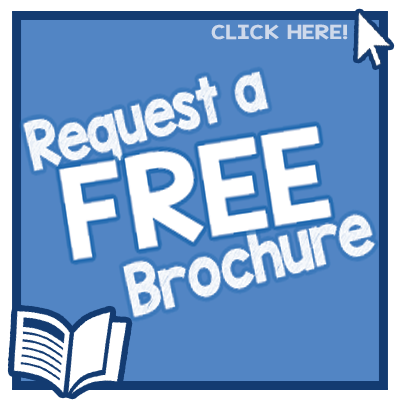 The Albrightons used to live in a 3-bed semi –detached home near Coventry. Mrs Jaqueline Albrighton was a member of an ABBA tribute band until last year! 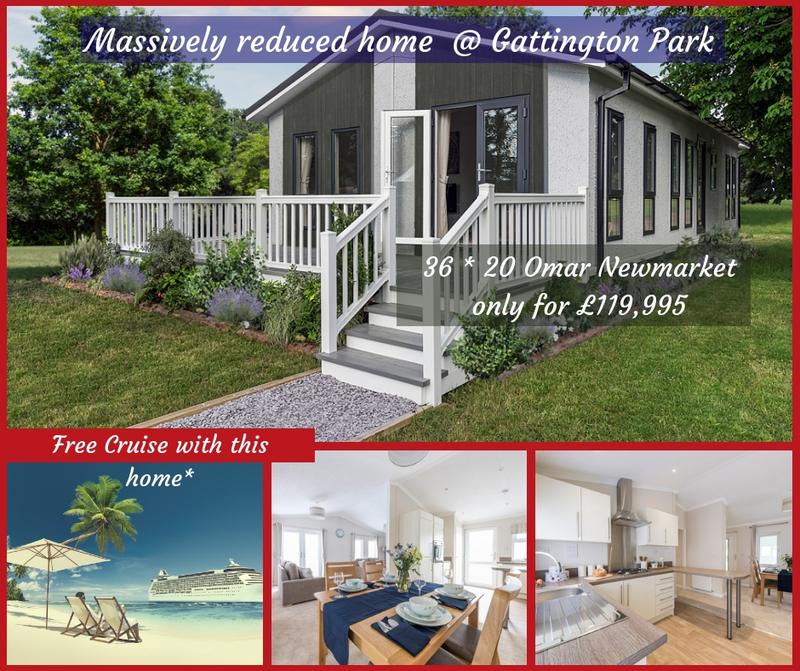 They’ve been around to a lot of places and they look forward to a peaceful life on Gattington Park and also kicking it off with a luxury cruise! Our team is working with them closely to ensure that their move flows smoothly and will update you when they move into their new home. Situated close to the river Witham with its fishing and moorings and the hamlet of Dogdyke, the area is famous for its RAF base, fighter jets and the Battle of Britain Memorial site. There is a local bus service from outside the park and banks, cosy pubs and supermarkets are just a mile away in Coningsby.